Our guest this week has been at the helm for Illinois Men's Golf for nearly 20 years. In that time, he has guided the Illini to Big Ten Championship titles in nine of the last 10 seasons and coached two NCAA individual champions. Coach Mike Small is not just a successful coach, but an incredible player in his own right. 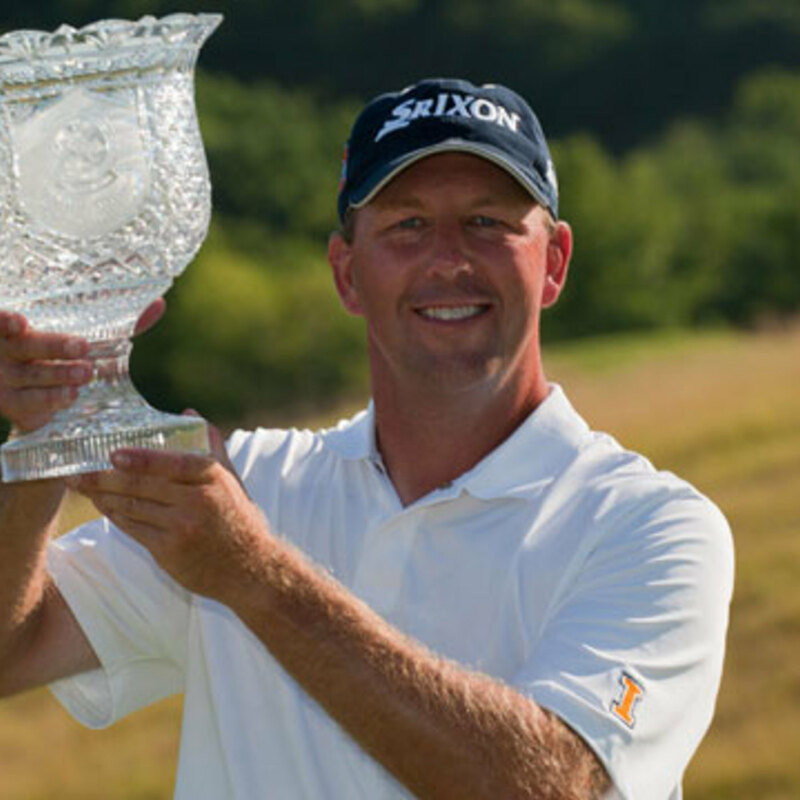 He's played in over a dozen majors, won 12 Illinois PGA Seciton Championships, and went back-to-back at the PGA Professional National Championship. 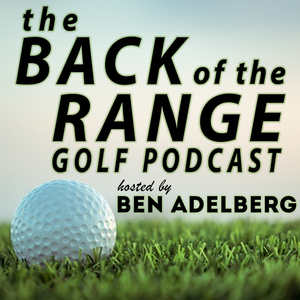 Get the official TOWEL of The Back of the Range Golf Podcast! Get the official HAT of The Back of the Range Golf Podcast!